Natalee is a licensed alcohol and drug counselor and also is working toward her licensure as a licensed professional clinical counselor. She currently holds a Master's Degree in integrated behavioral health. Natalie has almost five years of experience working in a community mental health setting, including multiple years treating co-occurring disorders. She provides individual psychotherapy for adults and adolescents as well as specialized Eye Movement Desensitization Reprocessing (EMDR) therapy. Natalee's professional areas of interest include: trauma-focused therapy; skills-based Dialectical Behavior Therapy, women-specific issues and co-occurring disorders. Dan is a licensed psychologist with a Doctoral Degree in clinical psychology. He has more than 30 years of experience in school, community mental health, medical and correctional settings. Dan provides assessment, psychological testing and therapy services to children, adolescents and adults. Tom is a licensed psychologist with a Doctorate Degree in clinical-social psychology. 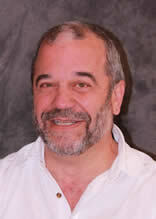 He has more than 35 years of experience in community mental health and medical settings. Tom currently provides assessments, psychological testing and therapy services to children, adolescents and adults. His professional areas of interest include anxiety and mood disorders. Crystal is a licensed psychologist and licensed independent clinical social worker with a Master's Degree in counseling psychology. She has more than a dozen years of experience in community and correctional mental health care, including 5 years at Zumbro Valley Health Center. Crystal currently provides administrative and clinical supervision for the Psychotherapy Department as well as individual and group psychotherapy with children, adolescents and adults. Her areas of interest include mood and personality disorders, traumatic brain injury, anxiety, dual disorders, anger management, trauma and eating disorders. Crystal is trained in Eye Movement Desensitization Reprocessing, Dialectical Behavior Therapy, Cognitive Behavioral Therapy and Acceptance and Commitment Therapy. Kendra is a licensed professional clinical counselor and licensed alcohol and drug counselor with a Master's Degree in counseling and psychological services. She has worked within the community mental health field for the past 11 years, including four years as a chemical health counselor. Kendra provides individual and group psychotherapy for both adolescents and adults. Her professional areas of interest include: co-occurring disorders, depression and anxiety, dialectical behavior therapy and women-specific issues. Leah is a licensed psychologist with a Master's Degree in clinical psychology. She has 34 years of experience working with clients in community mental health, including the past 23 years at Zumbro Valley Health Center. Leah provides individual and group psychotherapy with adults; behavior analysis and behavior consultation; therapy for people with disabilities; trauma recovery; treatment for depression and anxiety using Cognitive Behavior Therapy and Acceptance and Commitment Therapy; and support of management of serious and persistent mental illness. Her professional areas of interest include traumatic brain injuries, developmental disabilities and anxiety management. 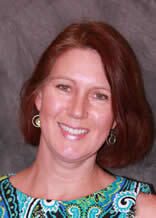 Janice is a licensed independent clinical social worker with a Master's Degree in social work. 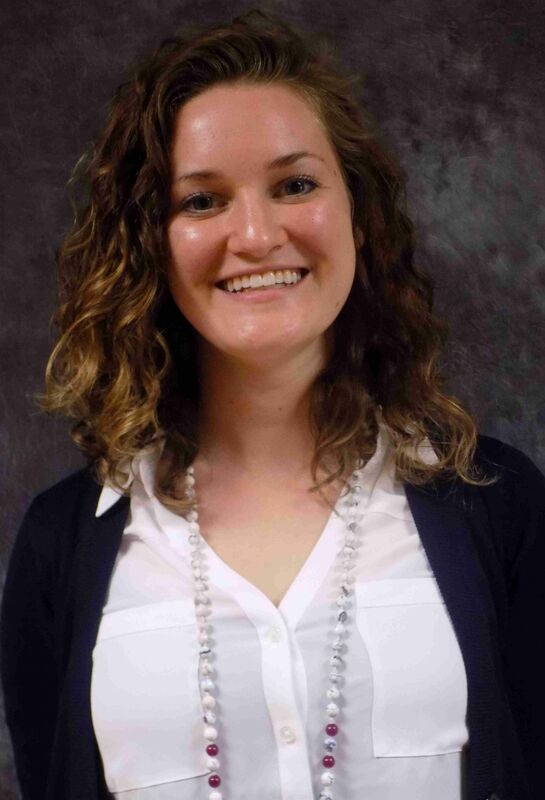 She has more than seven years of experience in community mental health, working with adults, adolescents and families, including the past three years at Zumbro Valley Health Center. Janice currently provides individual and group psychotherapy with adolescents and families. Her professional areas of interest include: Cognitive Behavioral Therapy; anger management; grief and loss; Gay Lesbian Bisexual Transgender Queer and Questioning issues; and both person-centered and strength-based thinking. 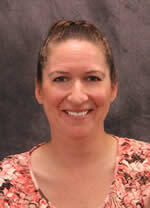 Julie is a licensed independent clinical social worker with a Master's Degree in social work. 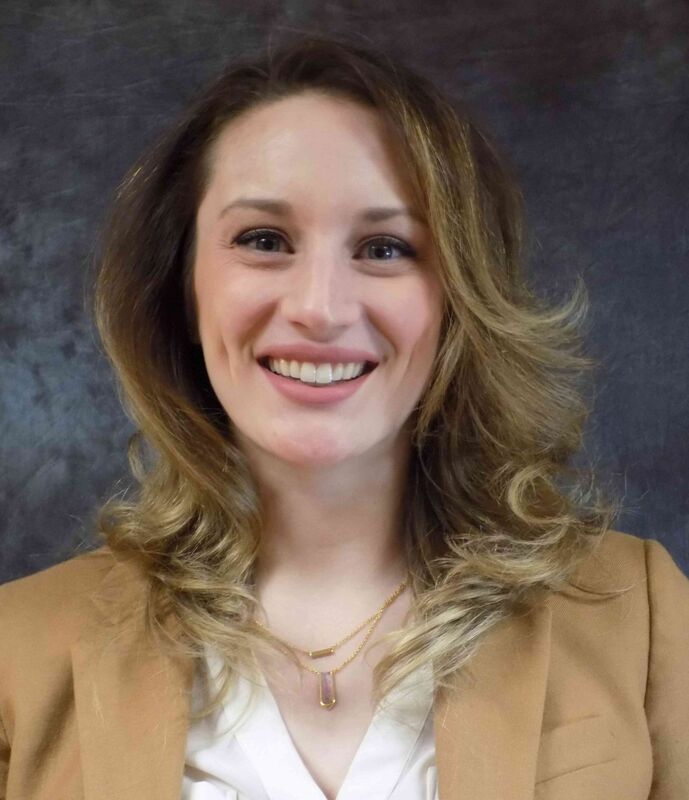 She has more than 10 years of experience in community mental health and clinical social work, including the last 8 years at Zumbro Valley Health Center practicing psychotherapy. Julie provides individual and group therapy to adults. Her professional areas of interest include Dialectical Behavioral Therapy; Solution-Focused Therapy; anxiety and mood disorders; women-specific issues; coping with illness and chronic pain; and domestic violence recovery. Irene is working toward her licensure as a licensed professional clinical counselor. She received a Master's of Arts degree in clinical counseling from the University of St. Thomas, and has experience working with co-occurring disorders, adolescent day-treatment services and community mental health services. Irene currently provides both individual and group therapy to children, adolescents and adults. She is trained in Parent Child Interaction Therapy (PCIT) and her professional areas of interest include trauma-focused therapy, anxiety and mood disorders, Cognitive Behavioral Therapy and dialectical behavioral skills work. Laurel is a licensed professional clinical counselor with a Master's Degree in counseling psychology. She has 13 years of experience in community mental health, which includes work within both inpatient and outpatient settings at Zumbro Valley Health Center. Laurel provides individual and group counseling to adults and adolescents. Her professional areas of interest include: co-occurring disorders; Cognitive Behavioral Therapy; anxiety and depression management; and Dialectical Behavioral Therapy skills. 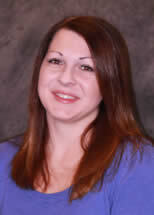 Jessie is a licensed independent clinical social worker with a Master's Degree in social work. She has more than seven years of experience in community mental health, focused on co-occurring disorders. Jessie provides individual psychotherapy for adults, adolescents and children. Her professional areas of interest include: anxiety disorders, Cognitive Behavioral Therapy; mood disorders, Dialectical Behavioral Therapy and co-occurring disorders. Sheri is a licensed independent clinical social worker with a Master's Degree in social work. She has 20 years of experience in community social services, with more than 5 years in community mental health. Sheri also is certified with NACAC as a trainer of adoption competency, a curriculum that helps mental health practitioners and child welfare workers understand the importance of building skills and knowledge related to working with adoptive families. She provides individual, group and family psychotherapy for children, adolescents and adults. Her professional areas of interest include LGBTQ+ issues as well as working with pre- and post-adoptive families, birth parents and children in foster care. 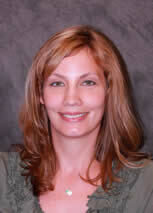 Amy is a licensed independent clinical social worker with a Master's Degree in social work. She has more than 20 years' experience working within community mental health, including the past 16 years at Zumbro Valley Health Center practicing psychotherapy. Amy provides both individual and group therapy for adults. Professional areas of interest include: Cognitive Behavioral Therapy, crisis counseling, co-occurring disorders, grief and loss issues, anxiety management and person-centered thinking. She also is a state-certified trainer for illness management and recovery skills. 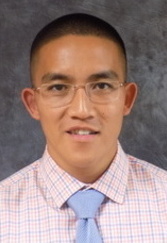 Jay is a licensed graduate social worker with a Master's Degree in social work. He is a United States Marine Corps veteran and has experience providing psychotherapy services to other veterans. Jay currently provides individual psychotherapy for adults and Armed Forces veterans and family members. 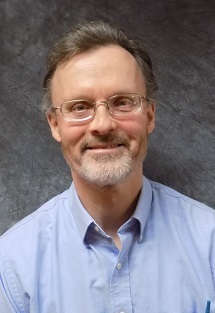 His professional areas of interest include: Cognitive Behavioral Therapy, solution-focused therapy, trauma-focused therapy, crisis intervention and depressive/anxiety disorders. 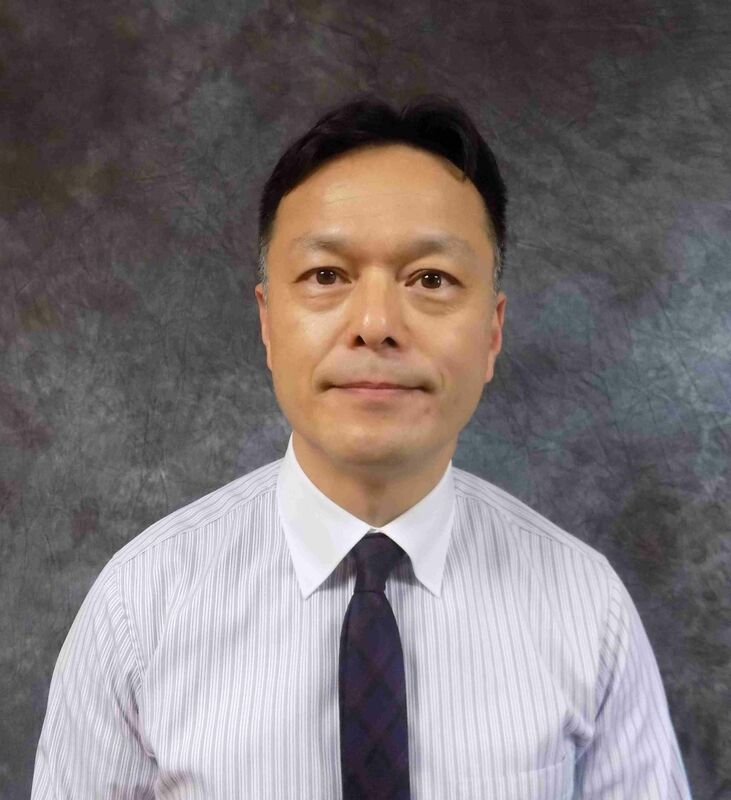 Masa is a licensed marriage and family therapist, a licensed professional clinical counselor, a licensed alcohol and drug counselor and a registered play therapist. He also is a trained therapist in eye movement desensitization and reprocessing. Masa has 20 years of experience working with both adults and children 3 years and older. He currently provides individual, couples, family and group therapy. Through the lens of neuroscience and bio-psycho-social-spiritual integration, Masa helps clients with a mental illness, addiction, trauma, attachment issue, foster care, adoption, parenting, marriage/ separation/divorce/grief/loss, spirituality, immigration and racial/gender/ cultural identity issue. Aynsley is a licensed independent clinical social worker with a Master's Degree in clinical social work. She is experienced providing children, adolescents and adults individual psychotherapy, play therapy, trauma-focused Cognitive Behavioral Therapy and Dialectical Behavior Therapy. Her professional areas of interest include: trauma treatment for children and adolescents, ADHD, play therapy, depression and anxiety. Beth is a licensed psychotherapist with a Master's Degree in social work. She has 9 years of experience working in both mental health and substance abuse settings at Zumbro Valley Health Center. Beth currently provides psychotherapy services with adults. Her professional areas of interest include co-occurring disorders; mood disorders; anxiety; adjustment; and severe and persistent mental illness.